What Are Flat Weave Rugs? Flat weave rugs are one of the simplest forms of carpet weaving. 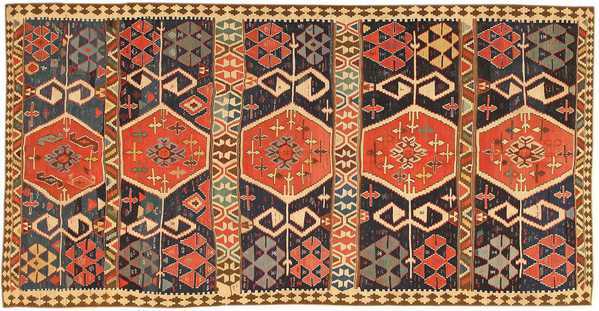 As a result, they were more than likely one of the earliest types of hand woven rugs to be developed and to stand the test of time. Though thinner than your typical rugs or carpets with knotted pile, flat weave carpets tend to as durable as their pile counterparts. Traditional flat weave rugs are made from wool or cotton, and are also woven using a rug loom. What Makes Flat Weave Rugs Special? Throughout history, many different people and groups developed patterns, colors and motifs that reflected their heritage and culture. This is quite apparent when one looks at the different rug designs that were created in different locations, different time periods and by different groups of people. 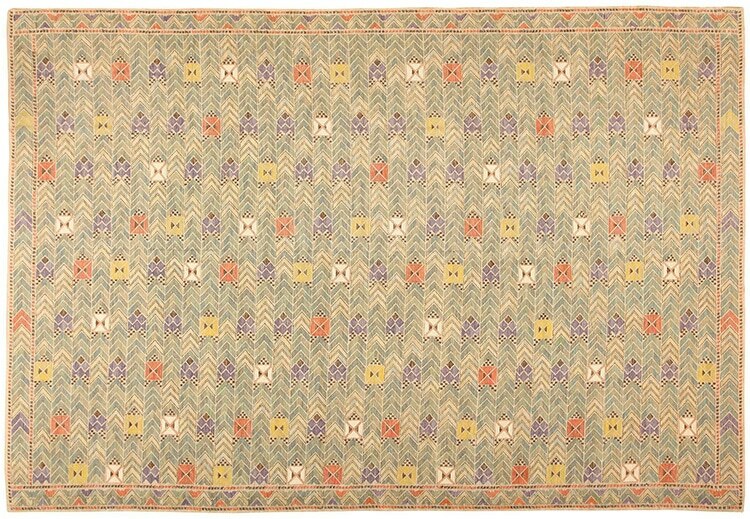 Just like the knotted pile rugs, flat weave carpets were created to serve both utilitarian and artistic purposes. They could be used as flooring covers in a tent in the Sahara Desert, as bed covers, as artistic tapestry wall decorations. 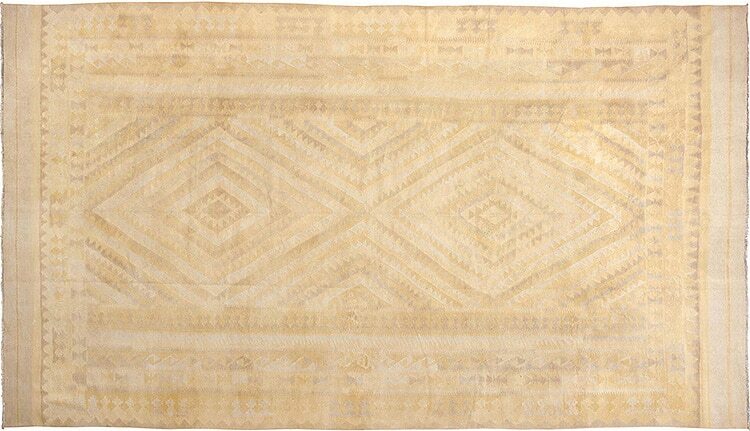 Historically, traders would also use these rugs as commodities and would often include them when bartering. Due to the inherent versatility of the flat weave fabric, these Oriental rugs have proven themselves as invaluable interior home decor items centuries. Floral patterns from Europe, geometric shapes from India, Turkey and Persia, Mid century Modern designs from Scandinavia as well as Islamic art motifs from the Arab and North African world are examples of diversity that flat woven carpets offer. 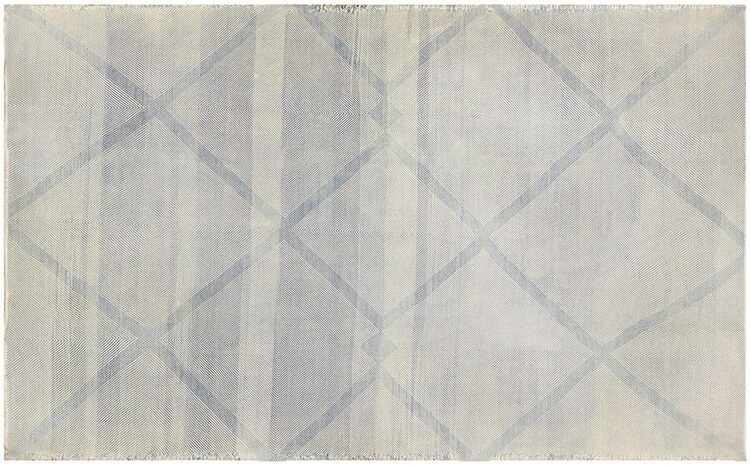 These carpets could be minimalist in design, with simple motifs that were easy to replicate or mass produce as needed. Other examples showcased far more complex designs that were intended for home use as well as artworks or gifts. 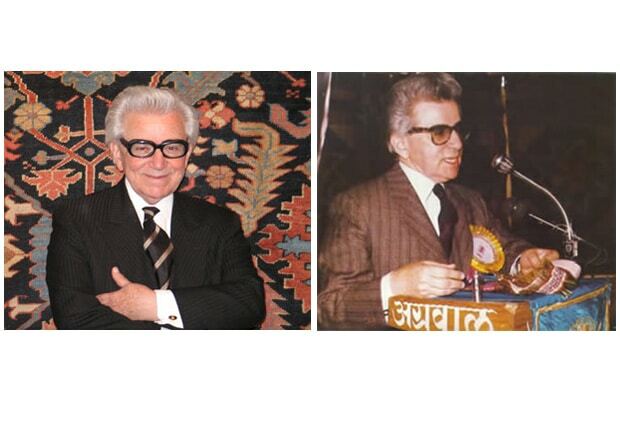 Storytelling was also a purpose of the rugs. 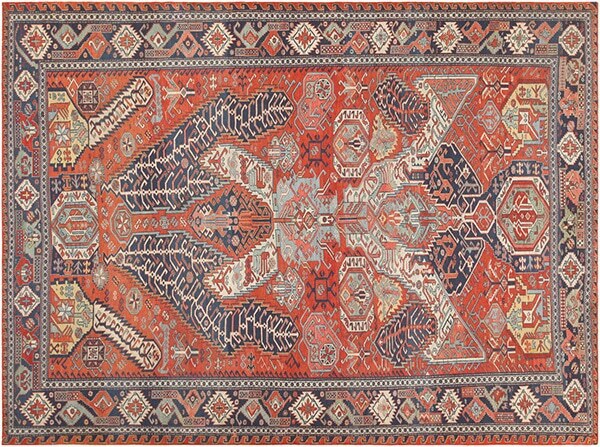 Since much of human history was oral before it was written, rugs represented a means to document and embellish stories that were important to a society or a family. Flat weave rugs that served as tapestries could be quite large, with plenty of room to weave several scenes from a traditional story or a family’s history.The language of rug symbols and motifs is equally varied and interesting. Many representing the hopes, fears and beliefs of the culture that created them. Some tribal motifs represented simple objects, such as a hair band, a comb or jewelry. Other more complex designs may represent heroism, physical strength or political power. 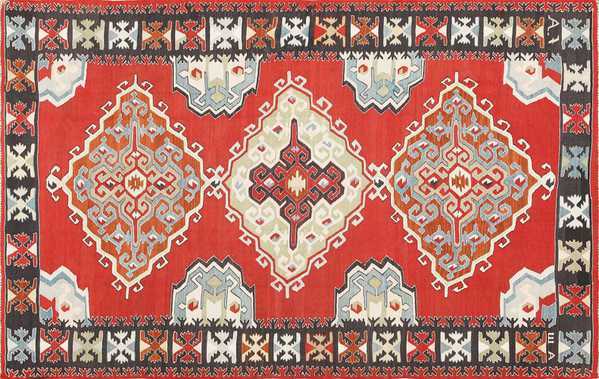 That said, there are many other variations of the designs that were meant to represent more emotional aspects of our lives such as love, marriage or an artistic interpretation of the geography and topography where the rug weavers lived. In most patriarchal cultures, women were the weavers. When studying ancient antique rugs, it is easy to see the feminine approach in many of the designs and motifs. 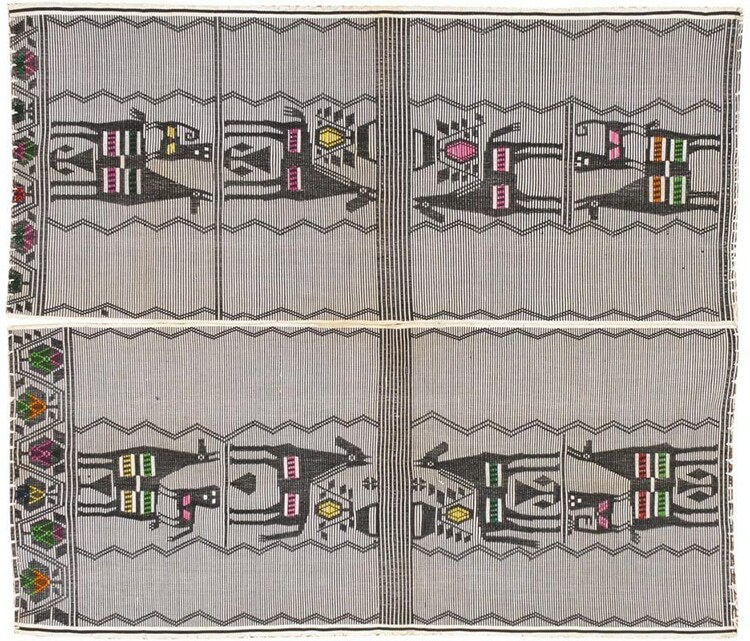 Women were often able to use weaving to express their own personal artistry and imagination. Some motifs were specific to nomadic tribes who depended upon the environment for their sustenance and survival. A “Su Yolu”, or a simple, zig-zagging wave pattern, represented running water. Other motifs reminded the society of the natural threats in their environment, such as wolves, scorpions or snakes. Lastly, there were also motifs that were more conceptual in nature, such as the “Evil Eye” – a malevolent spirit caused by a person’s ill will toward another. In order to ward off the Evil Eye, certain measures had to be taken. 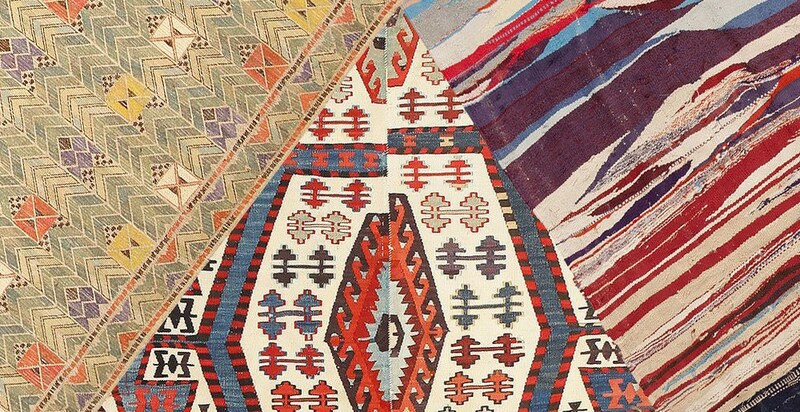 Some Middle Eastern and Mediterranean cultures invented talismans that they believed would ward off the effects of the Evil Eye, and they incorporated versions of these talismans into the designs of their flat weave rugs. This was especially important since those unfortunate souls who were the victims of the Evil Eye were usually unaware. Thus, the rug talismans protected their owners from unseen dangers. Examples of these motif / talismans are: the “Goz,” an eye; the “Muska,” an amulet; the “Cengel” a hook; a “Hac” a cross. On the other hand, other motifs lent a more positive vibe to the rug design, such as idealized concepts of immortality and the afterlife. The Tree of Life is an important motif for monotheistic cultures, harkening back to the story of Adam and Eve in the Book of Genesis and the Fall of Man after eating the forbidden fruit. Depending on the region, societies used different species of trees in their depiction of the Tree of Life design motif. Mediterranean and Middle Eastern cultures often used cypress, pomegranate, fig, date, and olive trees. 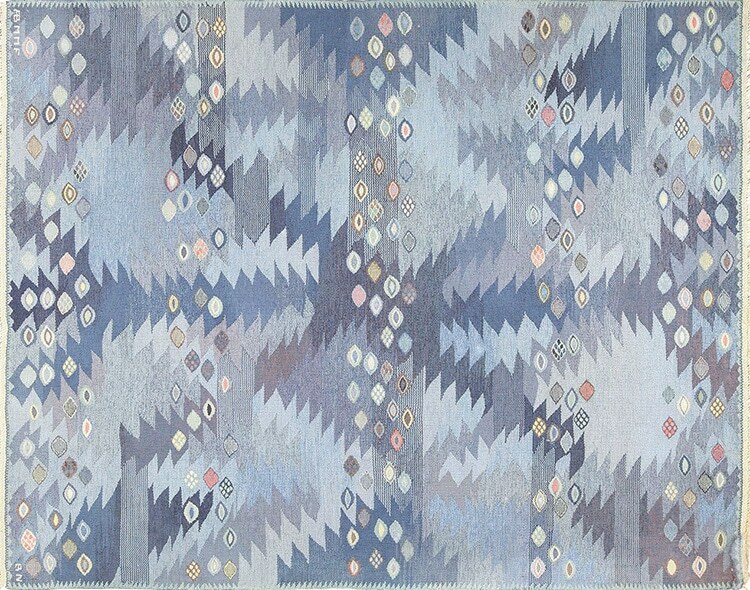 Different cultures and societies put their own unique spin on the patterns, colors, and weaving techniques. The commonality between the production of flat weave rugs is that they can be found in every region of the world. In the Middle East, flat weave Turkish rugs are popular, in the USA today we see a surge in interest surrounding vintage Scandinavian rugs, while dhurrie rugs are common in India. Flat woven Peruvian rugs and nearby regions in South America are often showcase brilliant hues of reds and blues. In the mountains of Morocco, flat weave rugs reflect Islamic and traditional Berber carpet designs. 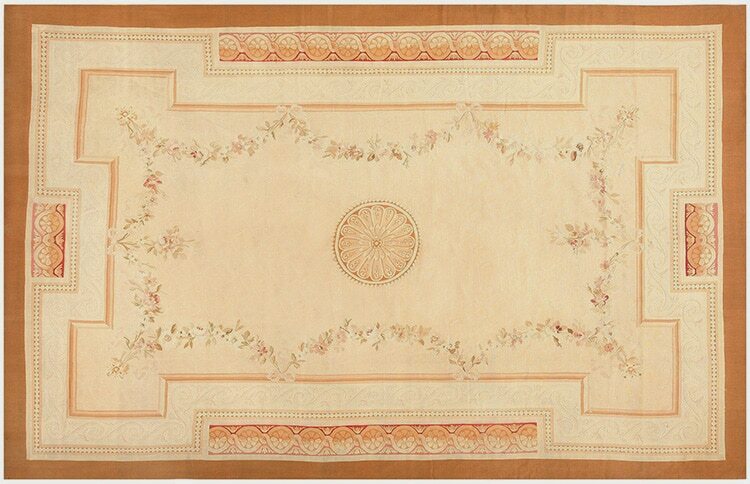 In Romania we find the beautiful Bessarabian rugs and France is known for producing the beautiful and elegant Aubusson carpets. All over the world, weaving has proven to be a very important activity both economically and culturally for centuries. What are the Most Popular Types of Modern Flat Weave Rugs? 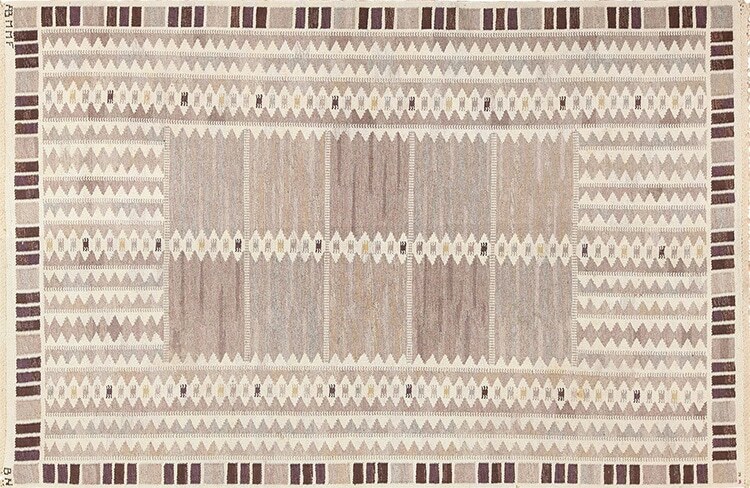 Although patterns, materials, colors, and motifs can vary widely depending on the rug’s origin, there are a few types of flat kilim weave rugs that are popular today in modern decor. 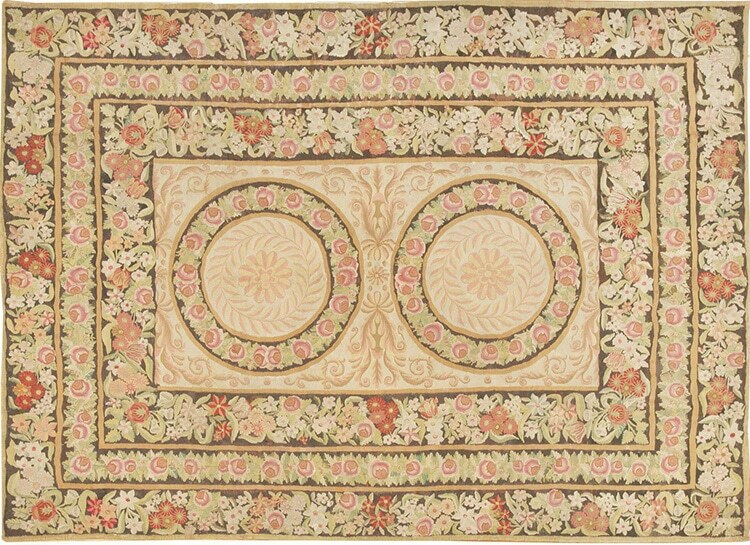 Most flaty weave rugs will boast complex designs and patterns in jewel tone rug colors. Persian rugs that were flat woven also tend to be quite intricate in design. 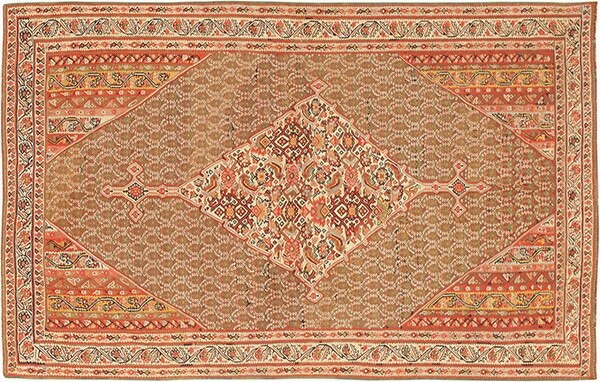 Persian, Indian, and Middle Eastern flat weave rugs often tell a story within the patterns and motifs. Moroccan rugs often have bold, geometric shapes and brilliant colors. These rugs align with the bohemian decor sense of design and free form. Nordic, or Scandinavian rollakan rugs, are in contrast much more minimalist and conservative, yet durable. 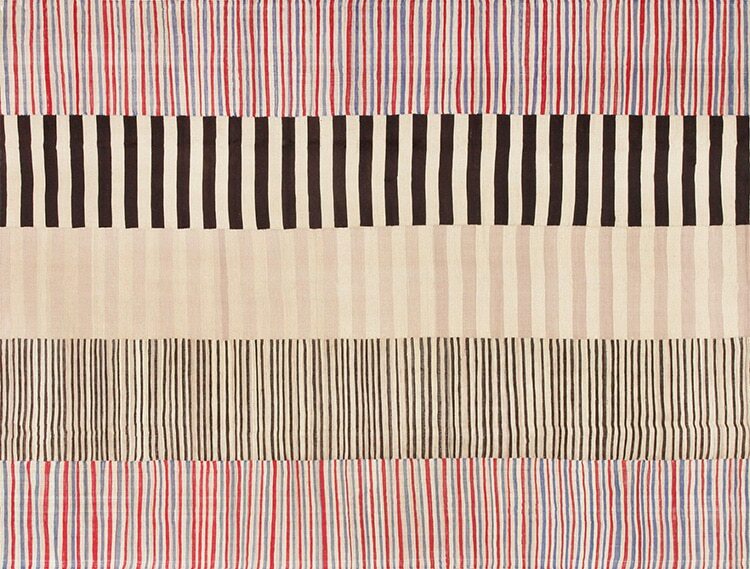 Some of the most famous and iconic Scandinavian rug designers are Marta Maas Fjetterstrom and Barbro Nilsson who set the standard for the mid century modern Scandinavian design. Flat weave rugs have an incredible story to tell, both of their history and in the depictions of the cultures that they represent. Although countless flat weave rugs have been destroyed through natural use over many centuries, it is pleasantly surprising to see these rugs included in museum collections as part of a antique textile exhibitions. 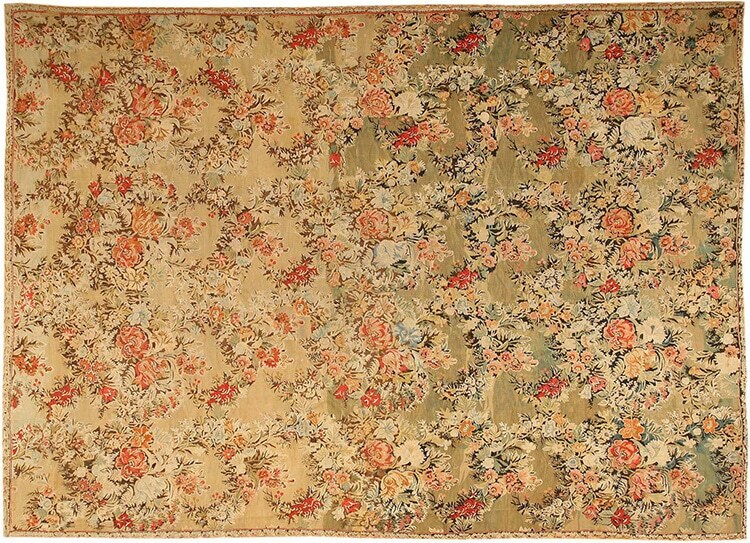 Oftentimes these magnificent rugs may only be fragments of the complete original piece and are hundreds of years old. These rugs are truly unique in the wide range of purposes they have served, sometimes glorious and other times commonplace. This is what makes these rugs so valuable not just in a historical sense, but also for their ongoing use in everyday life. Countless cultures and peoples have depended on the flat weaves as an economic staple. When traveling around the world today, you may find that rug weaving is still very much an important occupation, especially in developing countries. For example, the women in the high Atlas mountains of Morocco often form into a rug weaving cooperative. They use skills passed down through generations in order to provide for themselves and their families. Oftentimes, they are able to use the power of these cooperatives to form economic relationships with outside partners in Europe and North America. These relationships open up markets for them to sell their rugs to citizens of other countries who might be looking for a unique piece for their home decor. These types of partnerships help with the economic viability of the local Moroccan communities, and at the same time perpetuates the admiration and continual need for flat weave kilims throughout the world. 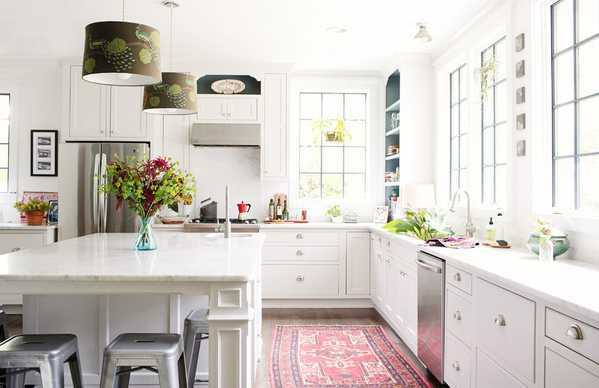 Flat Weave Rugs: The Tribal Trend your Kitchen can’t go without! 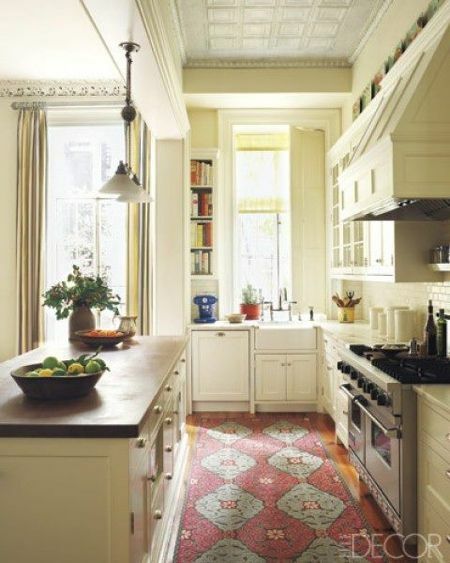 Flat woven carpets seem to be the ‘it girls’ interior design trend for kitchens this season. Often tribal in style, these carpets are the answer to a vivid pop of color, making them an excellent accent for a contemporary, modern, or traditional kitchen. 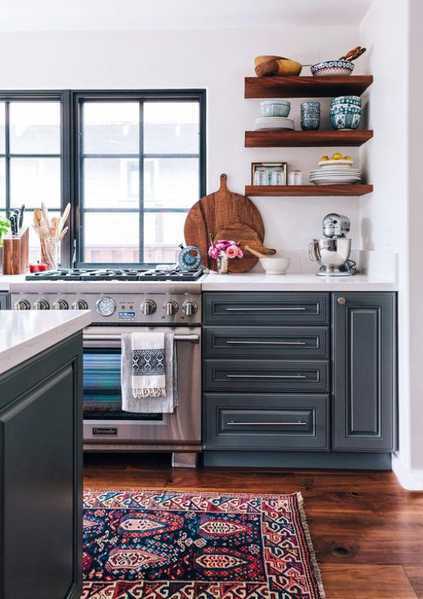 It seems as though the use of of flat weave rugs is usually achieved with a runner rug, but small area rug that are flat woven can also do the trick depending on the kitchen! 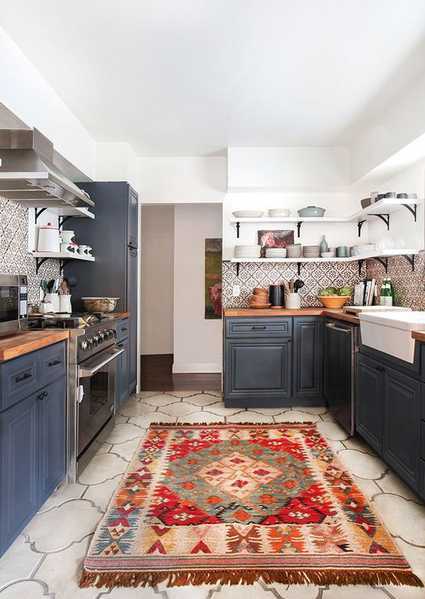 Here are some of our favorite ways interior designers are incorporating flat carpets in the kitchen followed by seven favorites from Nazmiyal’s Flat Woven Rugs collection so you can achieve this fun and vibrant trend this Spring too! Persian Flatwoven Rugs – flatweaves constitute a distinct type readily distinguished from the thicker, fur-like structure of pile or knotted rugs. 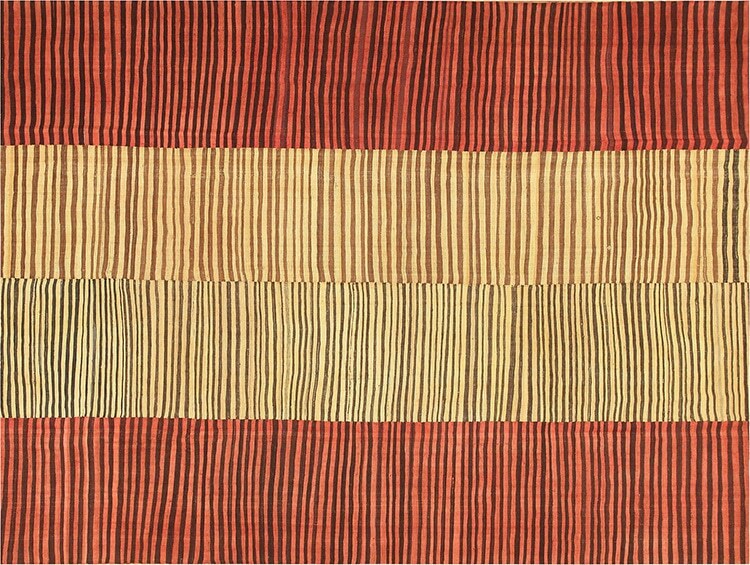 The Turkish word kilim (a Persian gilim) refers to a rug woven in “tapestry like” technique. Simple in structure, the flat woven rugs consists of a series closely set parallel vertical warps intersected by horizontal wefts. 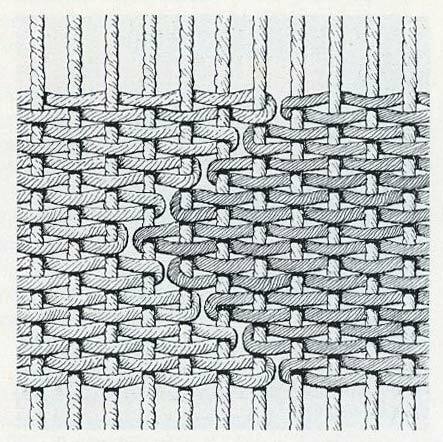 The wefts pass horizontally over and under each adjacent warp. 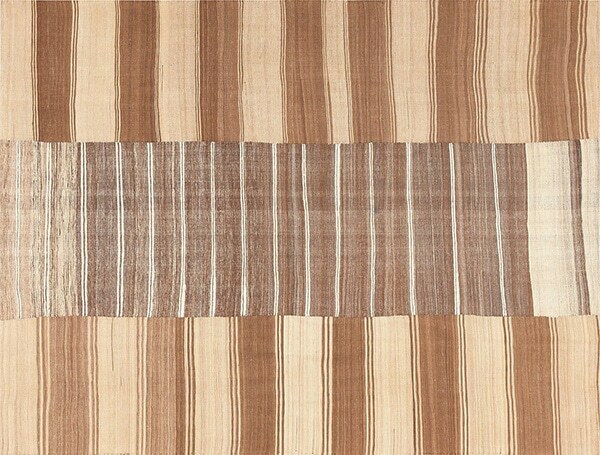 During the process of weaving the horizontal wefts are compressed so that they fully conceal the warps to produce ‘weft-faced’ tapestry, where the design is achieved by using yarns of differing color. 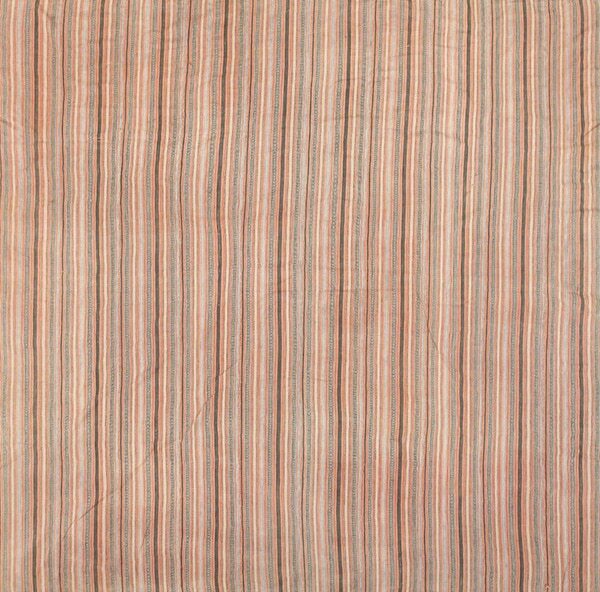 Some flatweaves, like Persian jajims, may reverse the technique by compressing the warps so that they conceal the wefts to produce a ‘warp-faced’ design. Another flatwoven rug weaving technique is known as soumak. This weaving technique involves a more complex looping of the wefts in various configurations producing a thicker, more textured cable-like surface on the Caucasian Soumak rug. Flat woven rugs are generally thinner and more lightweight than pile rugs, almost like heavy fabrics, although soumaks are somewhat heavier. Persian kilims and soumaks tend to be woven in highly abstract bold, graphic geometric rug designs and patterns rather than in curve linear patterns. Some Persian flat woven rugs, however, are woven with figurative designs, while others like those from Mazandaran have completely abstract, almost modernist compositions. This rug blog about Flat Weave Rugs was published by Nazmiyal Antique Rug Gallery in New York City.